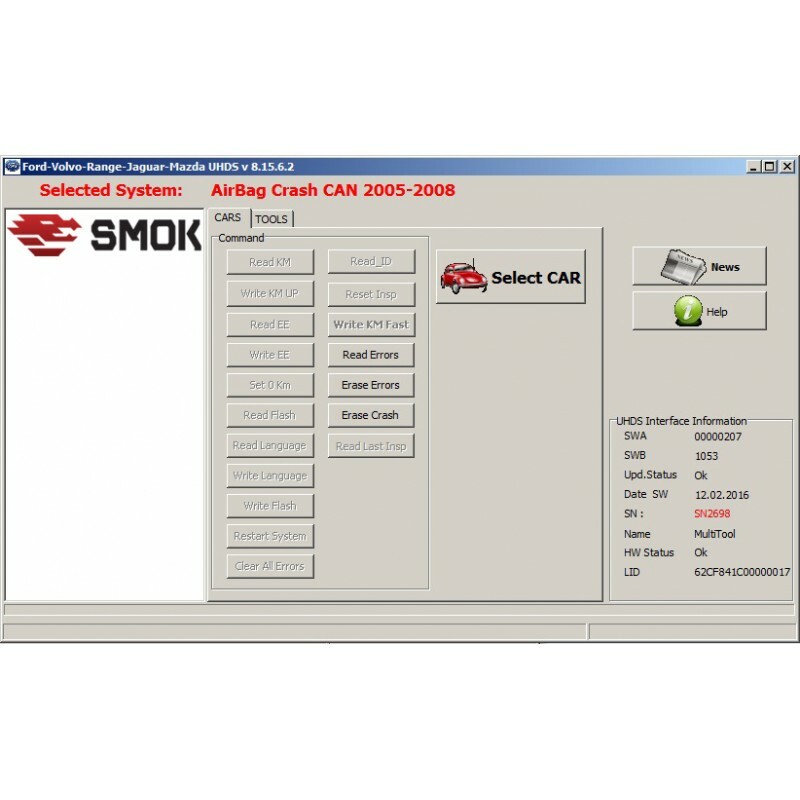 *To purchase a package or single licence you must have the Programmer JTAG BDM. 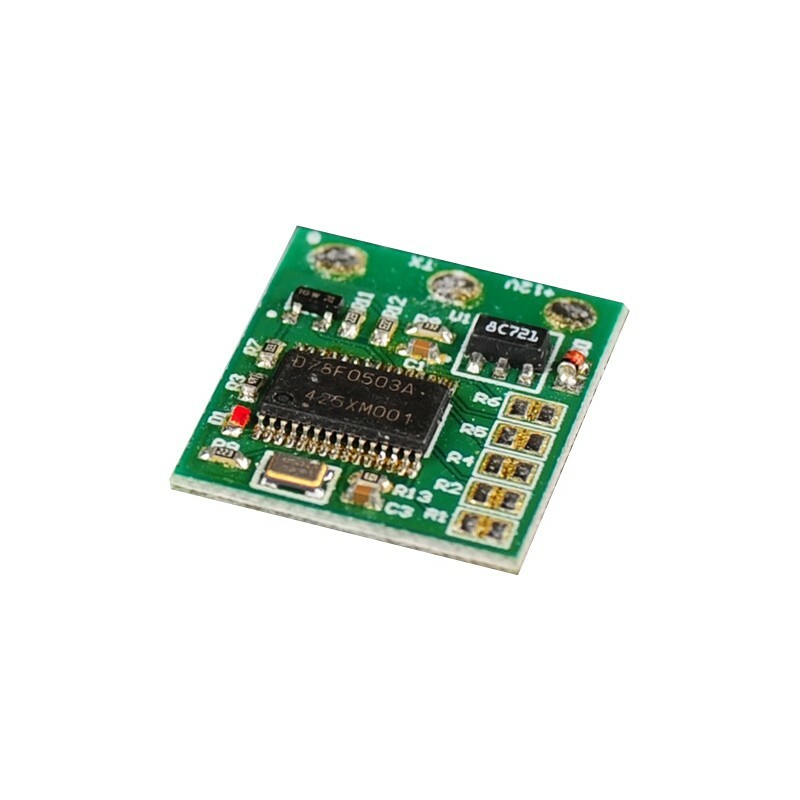 When purchasing a licence, the Programmer JTAG BDM is automatically added to the shopping cart. Persons who already possess our device may delete the programmer from the shopping cart by clicking on the trash icon and entering the seven-digit serial number of their device. 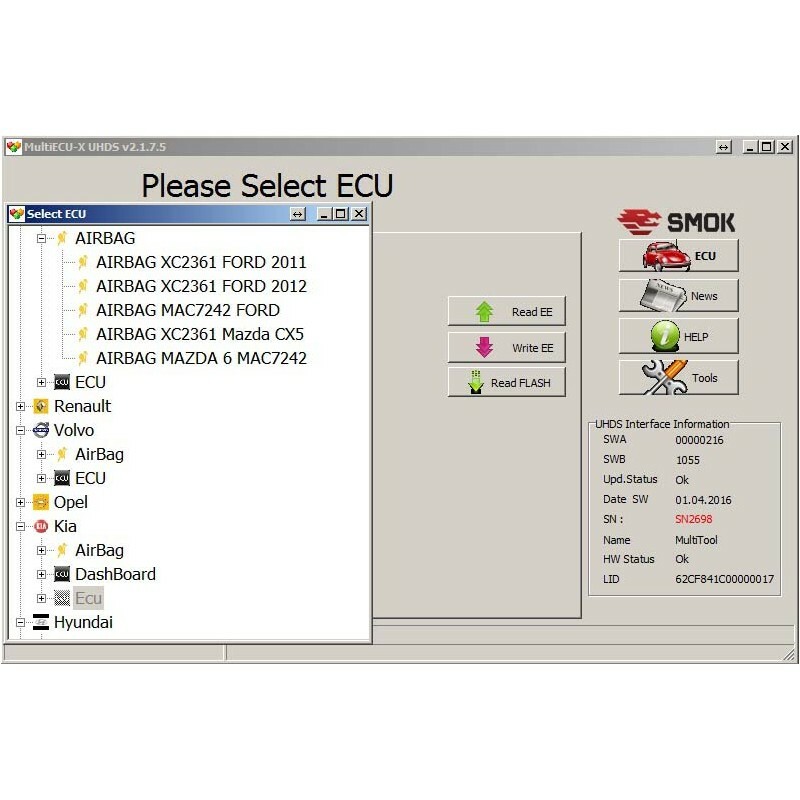 Is Custom ECU Remapping Right for your Vehicle?